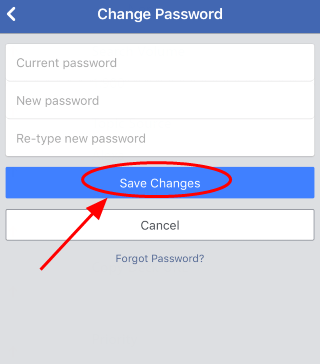 [Solved] How to Change Facebook Password | Quickly & Easily. As one of the biggest social media platforms, Facebook has become an important part of our lives. It’s recommended to change your Facebook password constantly for security concerns. And this guideline introduces three easy ways on how to change password for Facebook. Here are the ways you can try. You don’t need to try them all; just work your way down the list until you find the way that works. 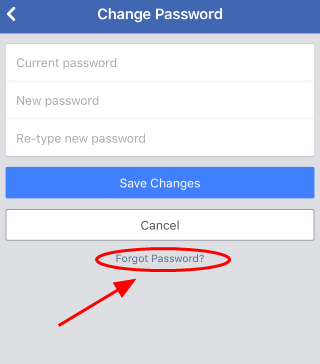 If you’ve forgotten your Facebook password and need to reset your Facebook password, you can check this article for more tips: Forgot Facebook Password? 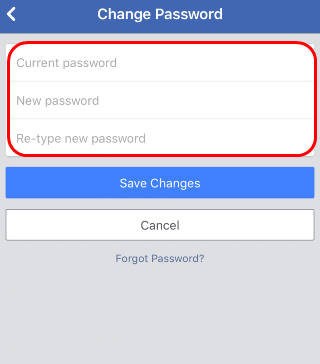 Recover Facebook Password Easily! 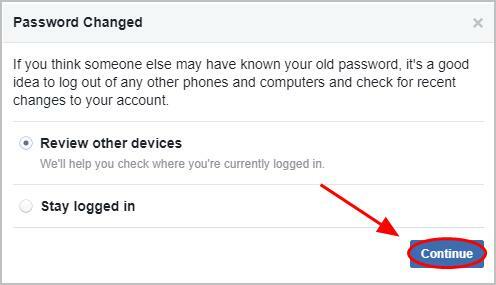 It not only requires time and patience to manually change your Facebook password, but is hard to remember the changing and complicated passwords as well. 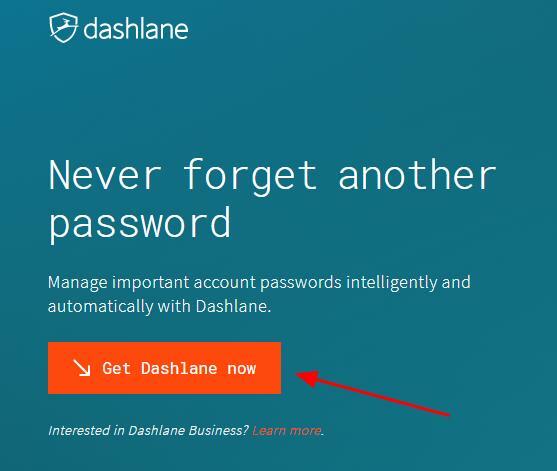 1) Download and install Dashlane on your device ( PC, Mac, Android and iOS devices). Now say goodbye to the long and tedious password changing process and keep your Facebook password safe and strong. 1) Go to Facebook on your web browser. If you haven’t signed your Facebook account, log in by entering your Facebook account and password. 2) Click the inverted triangle at the upper right corner, and click Settings. 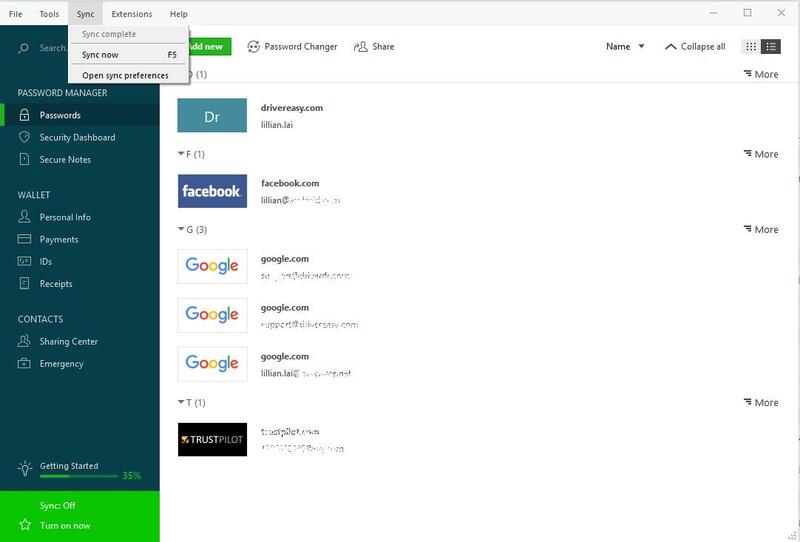 3) Click Security and Login in the left menu. 4) Click Change Password in the Login section. 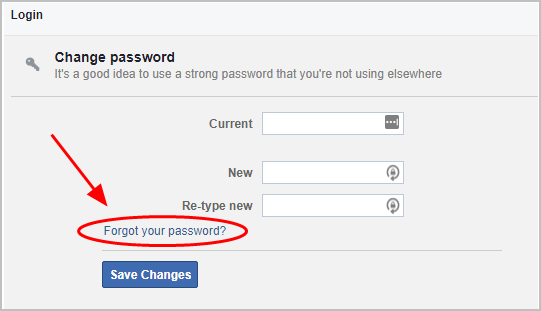 5) Enter your current password, and enter your new Facebook password twice, then click Save Changes. 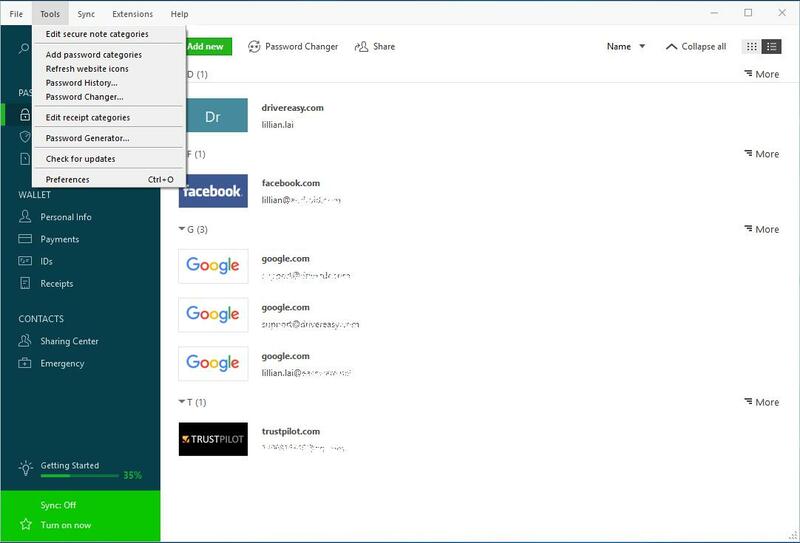 If you’ve forgotten your current password, click Forgot your password? 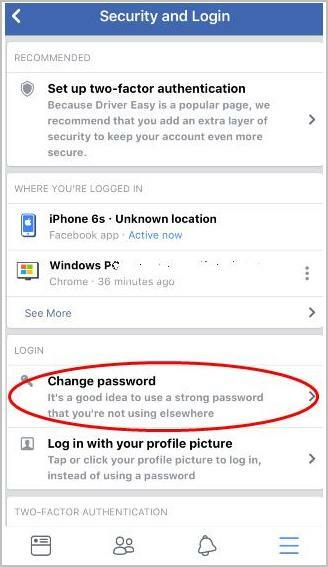 to reset your Facebook password. 6) You’ll be prompted to select Renew other devices or Stay logged in. It’s recommended to select Renew other devices, then click Continue. 6) Then you can select which devices you would like to log out. After that, you should type your new Facebook password to log in again on that device. This’s a rather easy way to change the password for Facebook. If it’s not the option for you, don’t worry. We have other solutions for you. 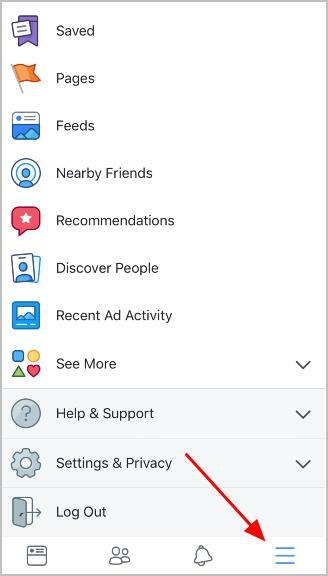 1) Launch your Facebook application in your device. 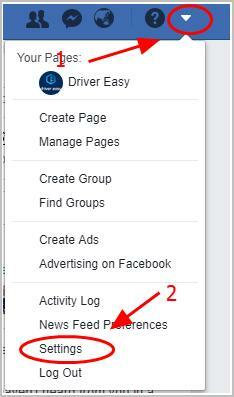 2) If you haven’t signed in your Facebook account, type your email address and Facebook password to log in. 3) Tap the triple bar at the bottom right corner in iPhone, or at the upper right corner in Android. 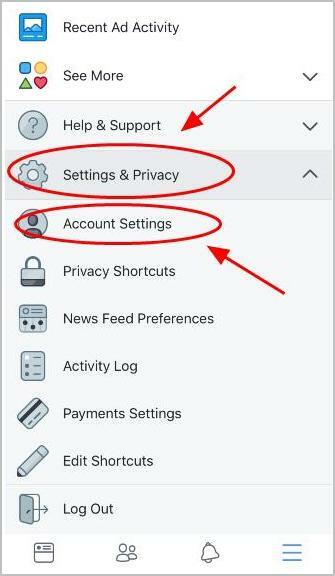 4) Scroll down and tap Settings & Privacy > Account Settings. 5) Tap Security and Login. 6) Tap Change Password in the Login section. 7) Enter your current Facebook, and type your new Facebook password twice. If you forgot your Facebook password, tap Forgot Password? to reset your Facebook password. 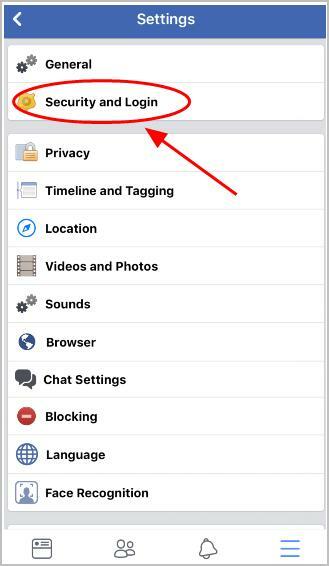 8) Tap Save Changes to save your new Facebook password. You’ll be logged out your Facebook after changing Facebook password. Just enter your new Facebook password to log in again. There you have it – the three easy ways to change the password for Facebook. Please add a comment below to let us know if these methods work for you. If you have any other issues, feel free to let us know, and we’ll do our best to help.